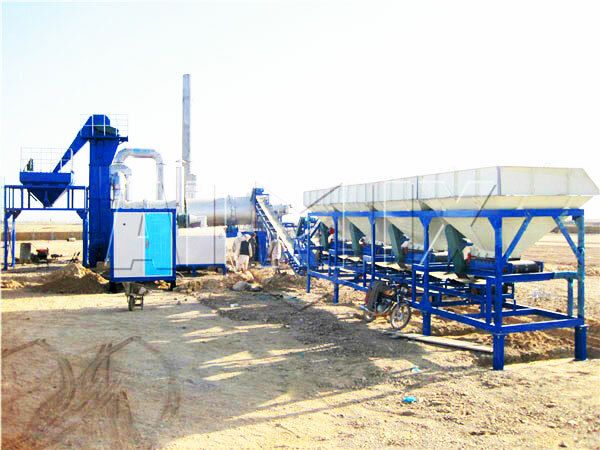 Mini asphalt plant has characteristics of small productivity and small footprint, we mainly have 10t, 15t, 20t, 30t, 40t, 60t and 80t for your selection. All of these types are very suitable for small and medium sized project. And if you need, you can visit my page carefully and tell from these three types of mini plant. 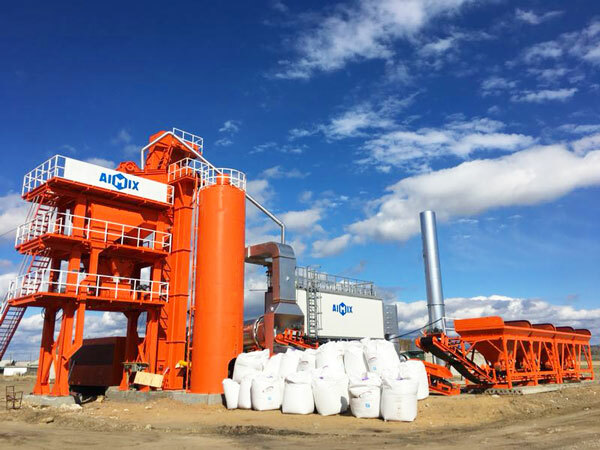 As for harga asphalt mixing plant mini, we have office and factory not only in Pakistan, but also China, Philippines, Sri Lanka and Uzbekistan, you will get factory price! 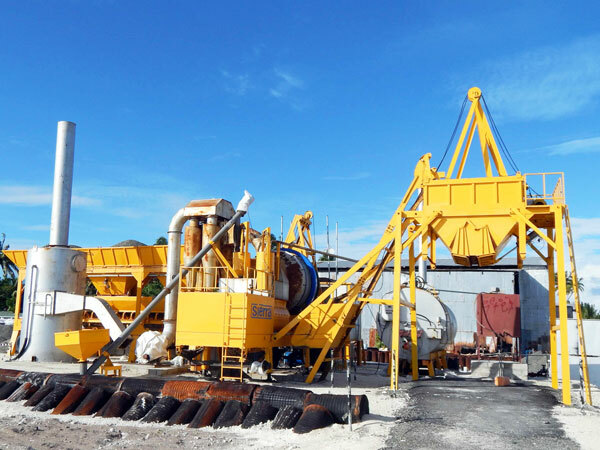 For stationary drum type asphalt mixing plant mini, we have DHB20, DB40, DHB60 and DHB80, it is made up of cold aggregate supply system, drying and mixing system, burning system, hot aggregate lifting system, dust collector system, asphalt supply system, electric control system and finished products warehouse. 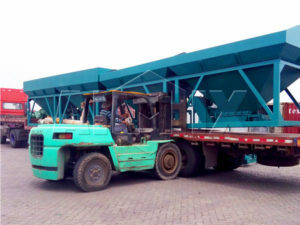 Also this drum type asphalt mixing plant mini can be customized as mobile type, add wheels in cold aggregate supply system, it can move freely. 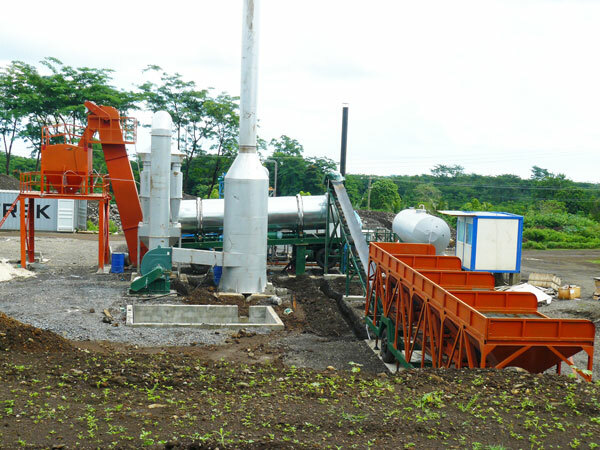 What’s more, productivity of this type mini asphalt mixing plant is 45s to 60s per drum. 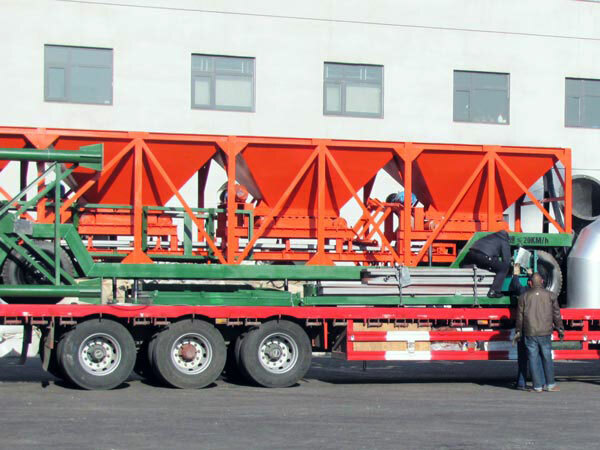 According to technological process, we have mobile mini asphalt plant, such as, QLBY-10, QLBY-15, QLBY-20, QLBY-30, QLBY-40, QLBY-60 and QLBY-80. 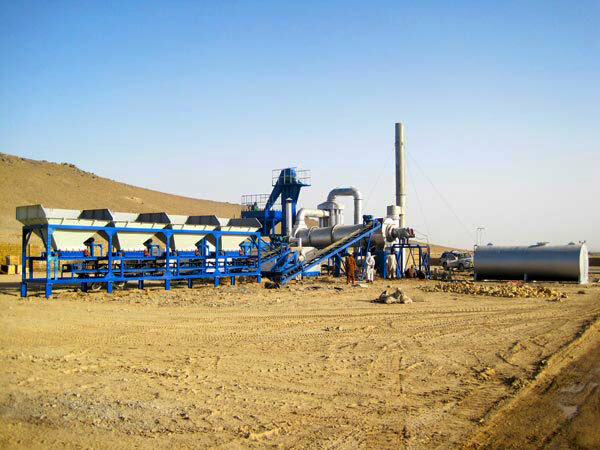 Difference of components between this type plant and stationary type is that it is equipped with wheels, can be installed or moved according to the needs of project. It is suitable for rural county road and low grade way. 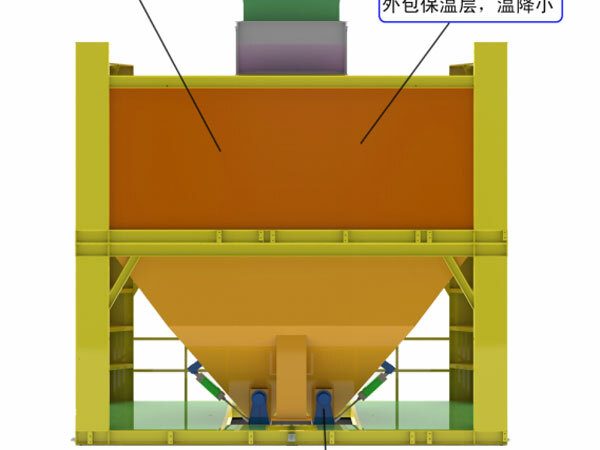 According to dealing method of aggregate, there is also mini asphalt batching plant, it is equipped with twin shaft concrete mixer, is different from drum mix plant, it can mix materials intensively and strongly, can produce high quality aggregate. 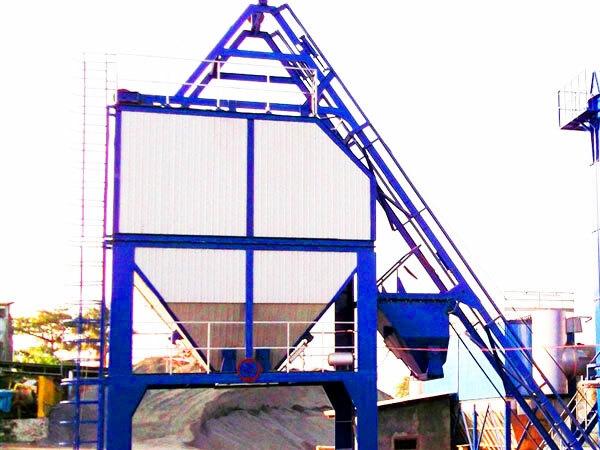 If you have high demand of asphalt, this type will be your ideal choice. It is suitable for intensive projects and urban road construction. We mainly have YLB800 and YLB1000 for your selection. 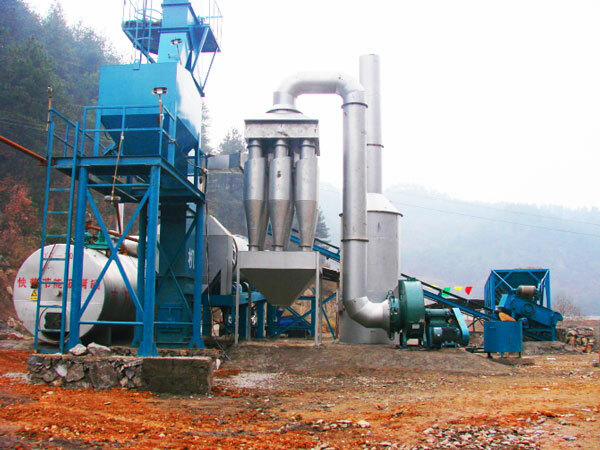 Provide all kinds of raw materials, such as, macadam, stone flour, cement, aggregate chips. 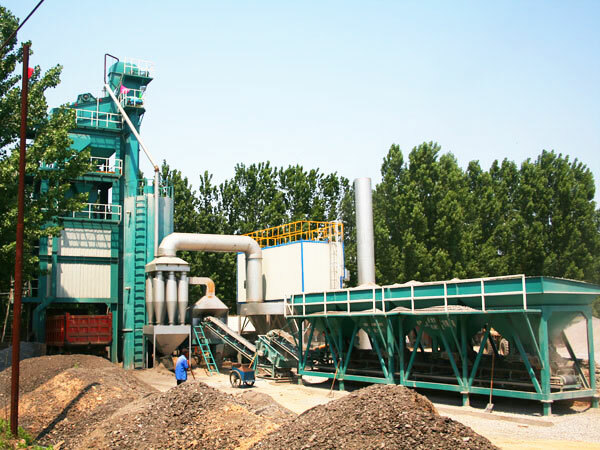 It is used to screen different diameters raw materials, therefore, can produce high quality asphalt. 1. Optimized lifting blades and new type aluminum foil coated insulation layer, effectively reduce heat loss, save fuel consumption. 2. 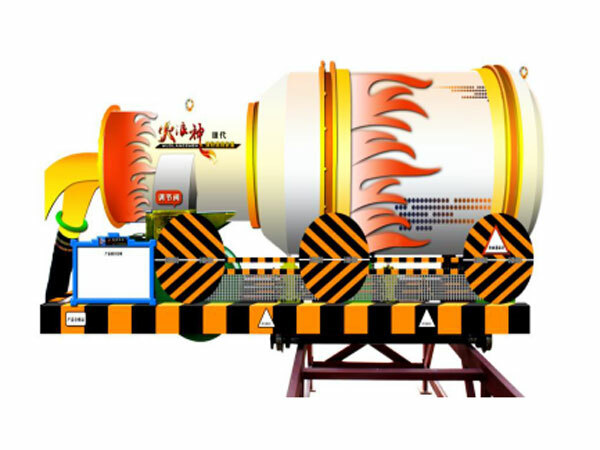 Drying drum adopts wear-resistant and heat-resisting materials, has long service life, automatic temperature control device is set at exist. 1. 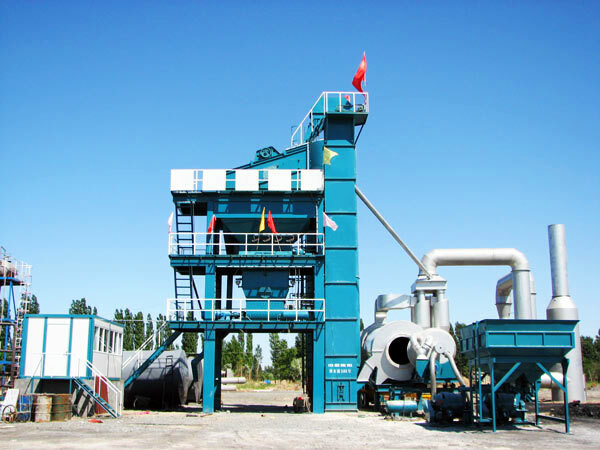 Mini asphalt plant for sale is equipped with stable and reliable and silent reverse device, and safety protection device that can be quickly brake in case of emergency. 2. 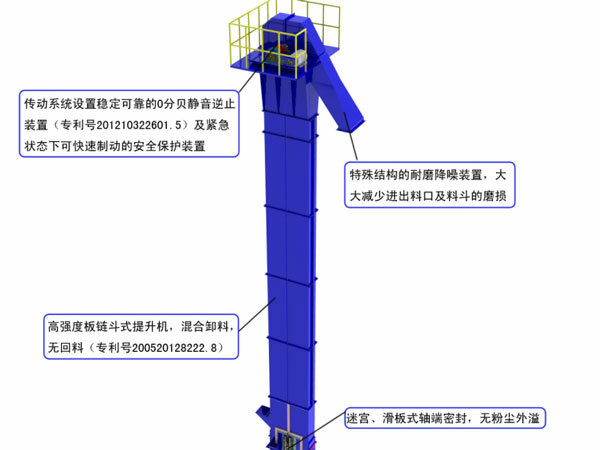 Equipped with high-intensive chain bucket elevator. 3. Slide type shaft end seal protection prevent powder from leakage. 1. 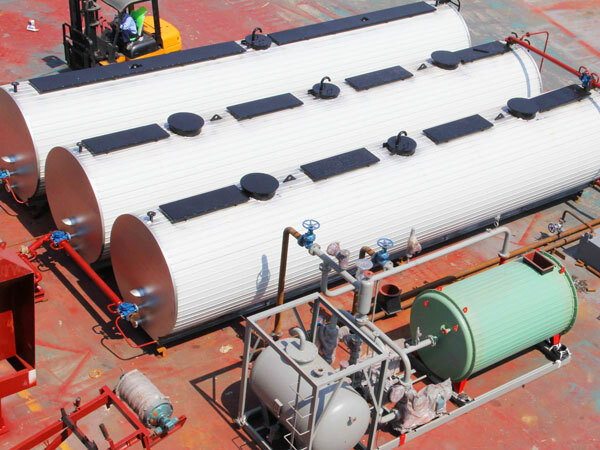 Asphalt weighing tank is set with insulating layer, tank body, spray pump and running pipe adopt conduction oil to do heat protection. 2. We use shower sprinkler, ensure uniform asphalt spraying. 3. Secondary asphalt metering achieve stable disproportion and ensure the quality of finished products. We have two types of finished product bin: side type and bottom type. Now we can look at the differences of them. 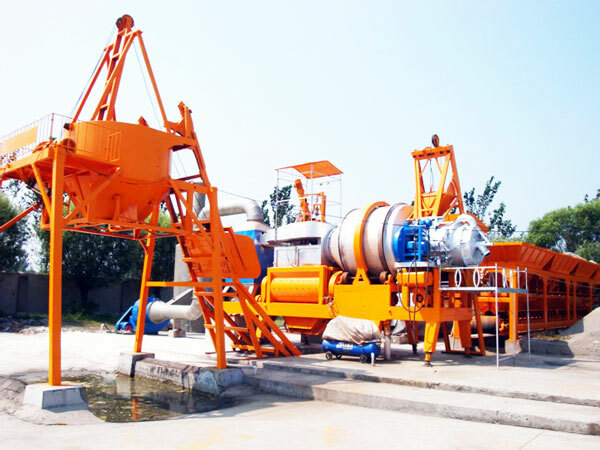 Our mini asphalt mixing plant for sale can be equipped with bottom type finished product bin, there is integration between bottom finished product bin and mixing tower. It has characteristics of small land occupation, energy-saving and environmental protection. There is automatic temperature control system at the discharge door, which can prevent bond. 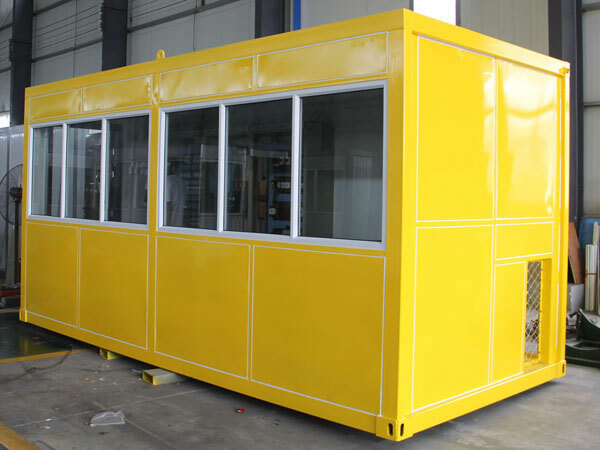 Our side type finished product has characteristics of modular design, convenient installation and transportation. We use variable frequency governor control, achieve accurate positioning. 1. 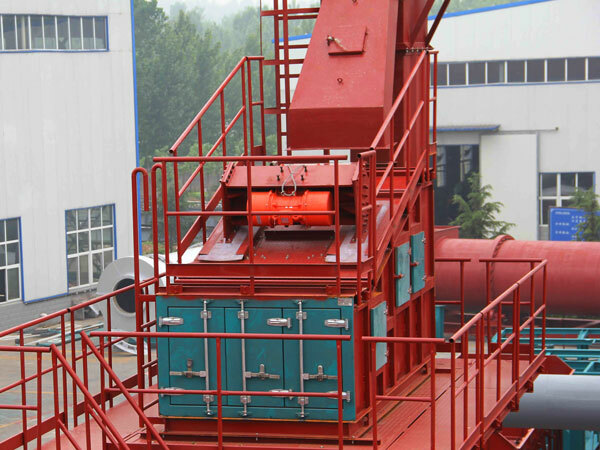 Container type control room is with our mini asphalt mixing plants, good heat insulation performance, attractive appearance, good seal performance, convenient and fast installation and transportation. 2. We choose brand computer, Omron, Schneider, EMERSON frequency converter, metter-toledo weighing sensor, can achieve semi automatic, automatic and manual control. 3. It is equipped with printer. 4. Can achieve formula of input, formula memory, time adjustment, fault alarming and repair. 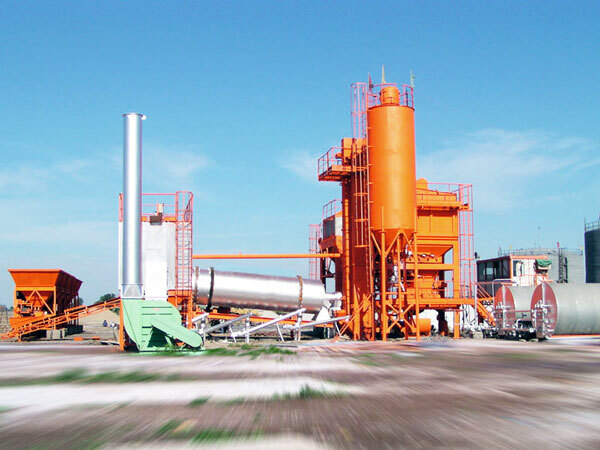 If you are interested, please leave your needs on my website, we will give you best mini asphalt mixing plant price.